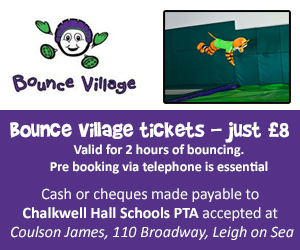 » Listings » Services » Childcare » Childminders & Nannies » Music Bus Thurrock – Baby to pre school music class / playgroup. 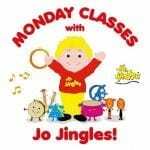 Music Bus Thurrock – Baby to pre school music class / playgroup. Music Bus classes are a fun, one hour, mixed age class enjoying music and movement with your child followed by playtime and refreshments for all. Music Bus classes are a special time for adults and children to share. Interactive music sessions where your child will develop a different range of skills: singing,rhythm, coordination, and creativity while they sing and interact with loveable puppets and colourful props. After our music session enjoy free refreshments for all while the children play and make new friends.